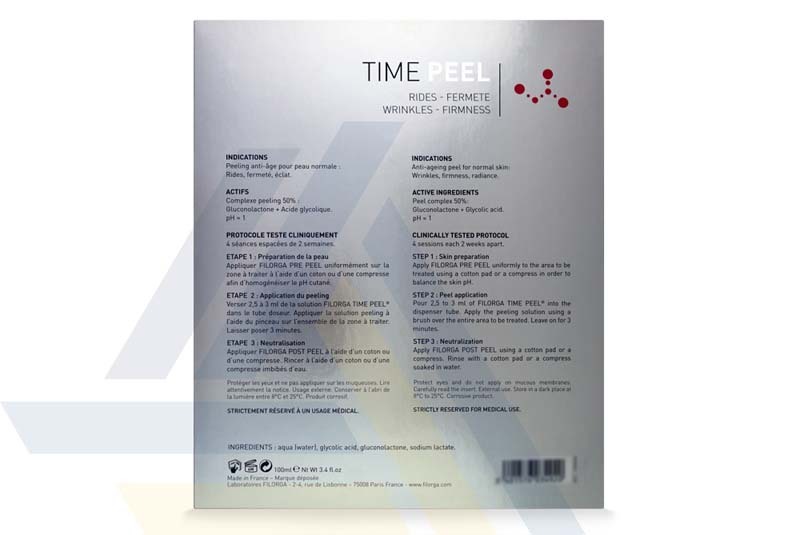 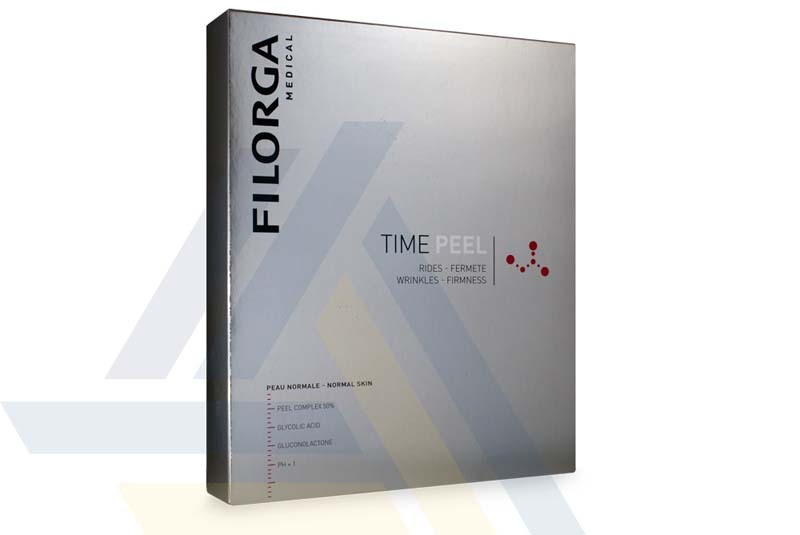 Order FILORGA® TIME PEEL from Ace Medical Wholesale. 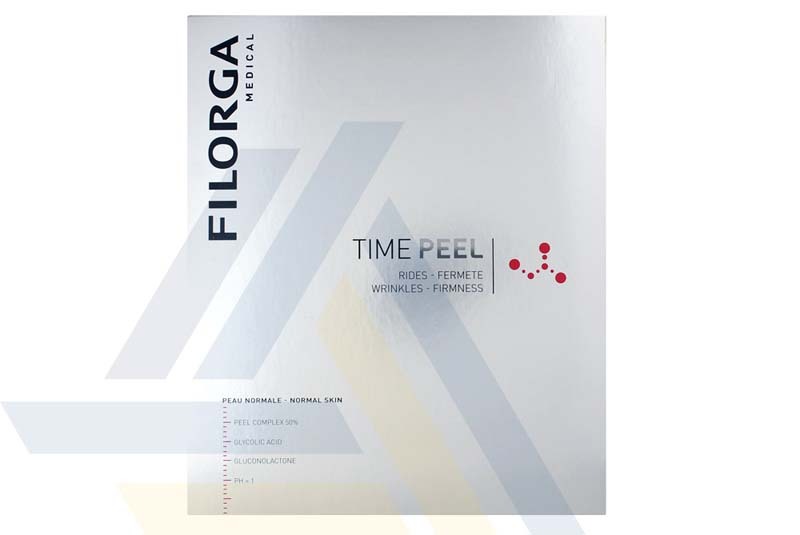 This chemical peel for aging skin contains gluconolactone and glycolic acid to help peel away layers of dead skin cells and stimulate new skin cell growth. 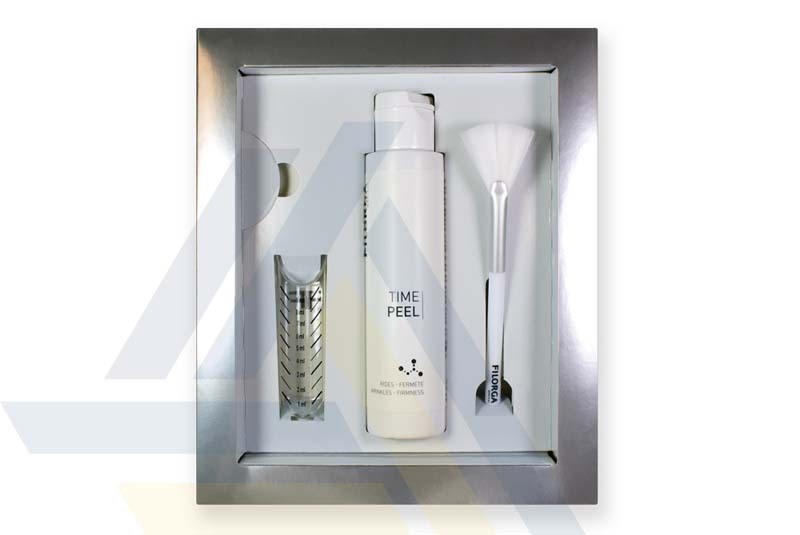 Aging skin can become firmer and brighter with a reduction in the look of wrinkles.